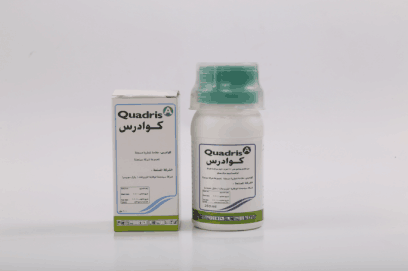 Product categories of Agrochemical Fungicides, we are specialized manufacturers from China, Agrochemical Fungicides, Agrochemical Fungicide Spray suppliers/factory, wholesale high-quality products of Organic Fungicide R & D and manufacturing, we have the perfect after-sales service and technical support. Look forward to your cooperation! Fungicides are pesticides used to control plant diseases caused by various pathogenic microorganisms. 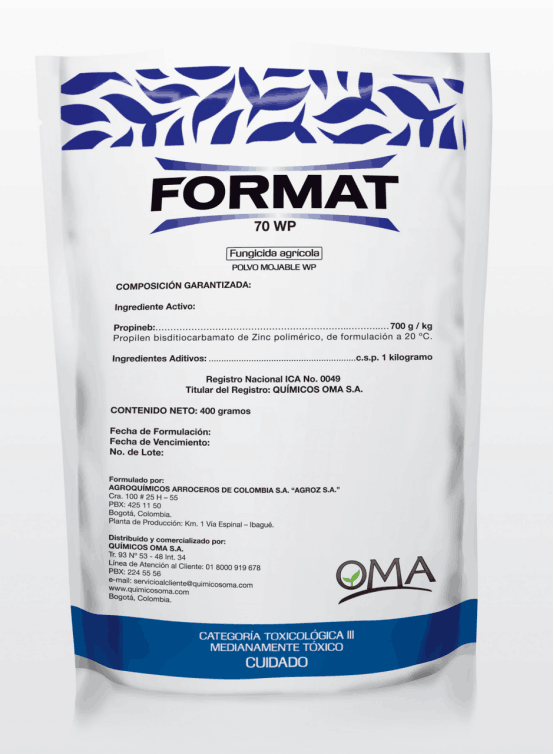 The use of fungicides is a cost-effective way to control plant diseases. Fungicide acts in two ways: First, the protective fungicide, the second is the suction fungicide. Enge fungicides are available for both disease preventation and stopping them head-on. 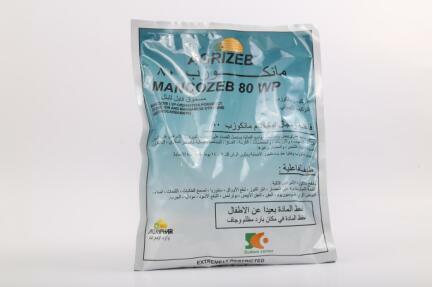 Star fungicides are Pyraclostrobin, Azoxystrobin, Difenoconazole, Epoxiconazole, Mancozeb, Captan and Tebuconazole. 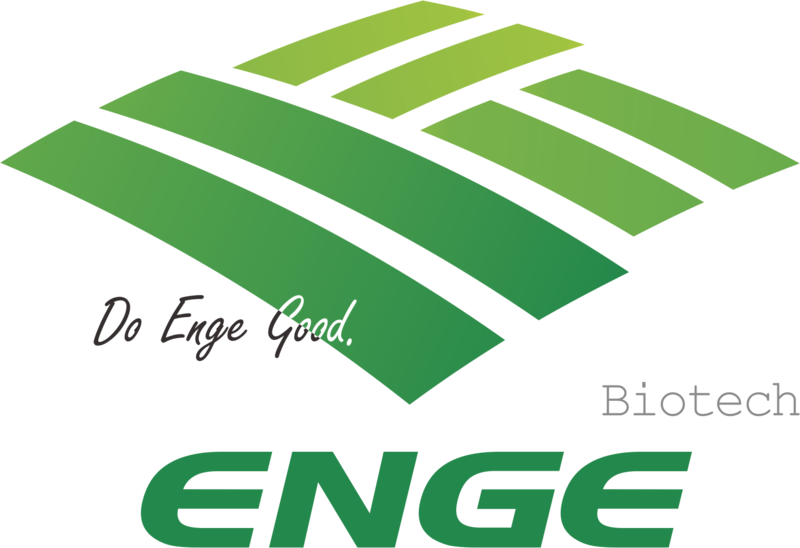 Enge keep research and supply farmers the fungicides with high effectiveness, more environmental formulation, more wide range of diseases control in many crops.